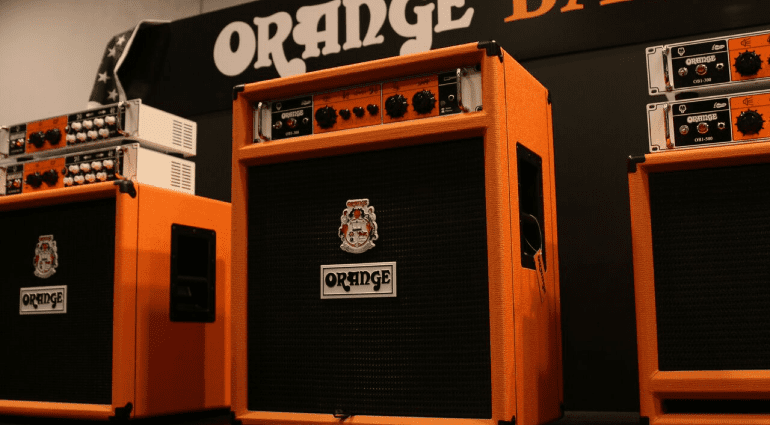 Orange have added a new Bass combo to their 2016 range. The OB1-300 bass combo houses an OB1 bass head and a 15” Eminence speaker, and is wrapped in the now-classic orange (or black) tolex. 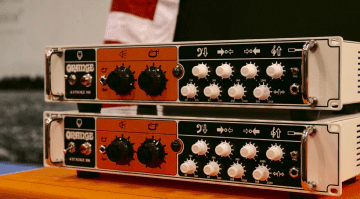 The OB-1 bass amp head was released at last years NAMM Show and this year they have turned it into a gig-worthy combo. The amp features a unique ‘blend’ control (with a cool graphic on the front panel), which allows you to apply controllable gain to the upper harmonics. The lower frequencies are left alone and retain a clear, uncoloured tone. 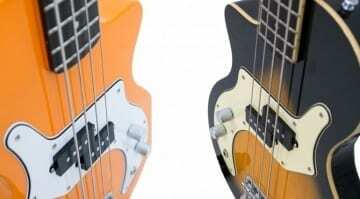 This ‘bi-amped’ setup allows bassists to create a full-range sound. 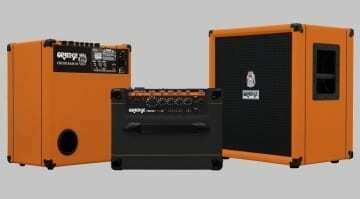 The OB1-300 also features input switching to handle both passive and active bass guitars. What I like is that this blend function can be punched in using a footswitch and so gives this combo a lot of tonal flexibility for live work. The Eminence 15” speaker is of the neodymium magnet variety, so I would imagine it will be able to handle everything the amp section can throw at it. 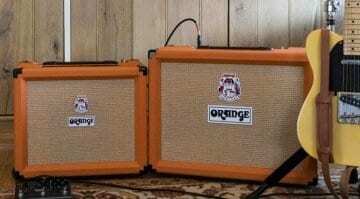 Which is handy, as in theory this type of bi-amping will certainly broaden the frequency range this amp could achieve. The cabinet itself is a ported design and so will allow the low frequencies to really move some air. 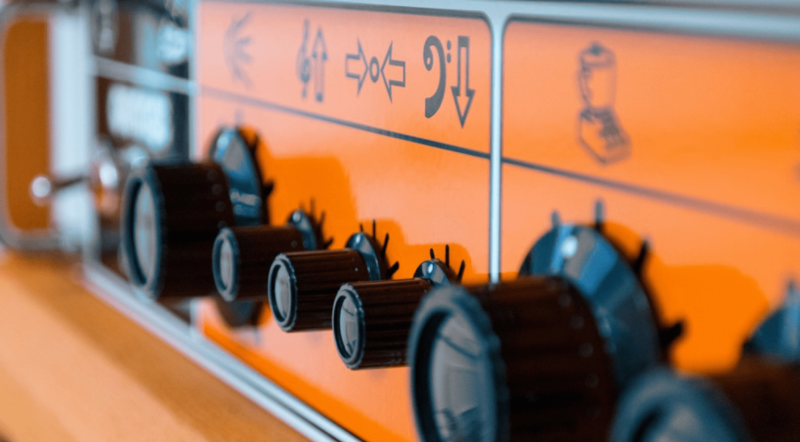 The amp features a three-band active EQ section with up to +/- 15 dB of boost or cut on the bass and middle controls, and up to 20 dB on the Treble control. it also has a balanced DI with ground lift and line level outputs for live and studio use.